Good weldability, insulation resistance, without splash and non-corrosive. 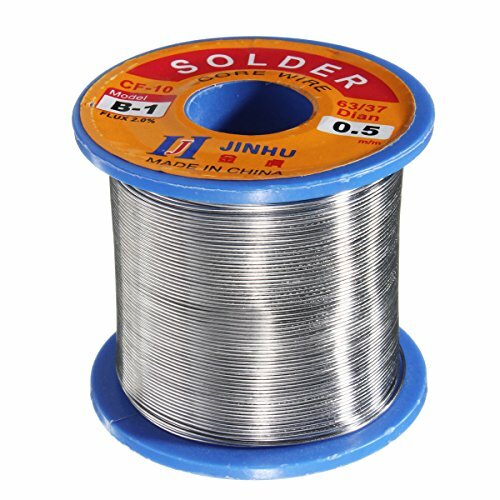 Widely used in welding, electrical and electronics, parts like circuit board, electronic devices, and others. 63\/37 solder with Rosin core. Size: approx. 55 x 50 mm \/ 2.17 "x 1.97"